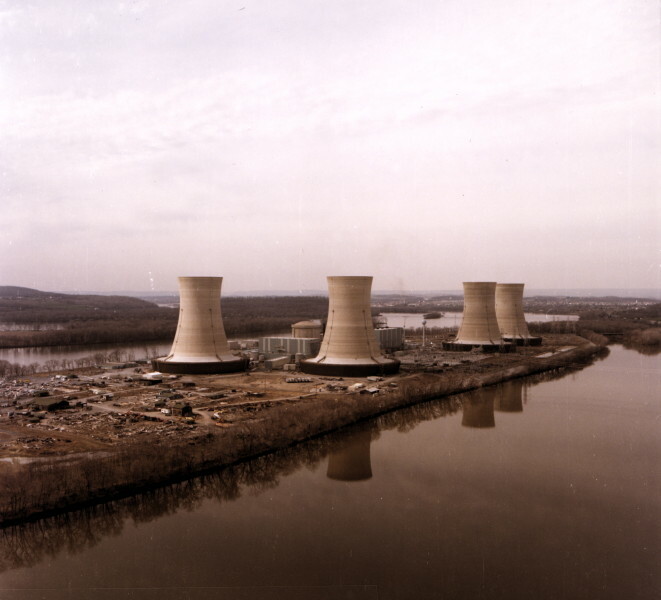 The Three Mile Island accident was a partial nuclear meltdown which occurred in one of the two Three Mile Island nuclear reactors in Dauphin County, Pennsylvania, United States, on March 28, 1979. 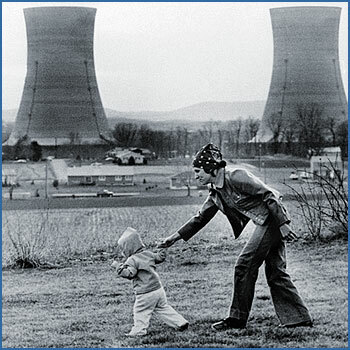 It was the worst accident in U.S. commercial nuclear power plant history. The incident was rated a 5 on the 7 point International Nuclear Event Scale: Accident With Wider Consequences. Fukushima and Chernobyl are rated 7 out of 7: Major accidents. 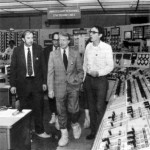 Jimmy Carter touring the failed reactor control room wearing safety boots. Jimmy Carter leaving the facility. Approximately 43,000 curies of krypton were vented from the reactor building. Studies vary from there being no cancer deaths to approximately 333. A stuck-open pilot-operated relief valve allowed large amounts of nuclear reactor coolant to escape. The mechanical failures were compounded by the initial failure of plant operators to recognize the situation as a loss-of-coolant due to inadequate training. The Nuclear Regulatory Commission’s authorization of the release of 40,000 gallons of radioactive waste water directly in the Susquehanna River led to a loss of credibility with the press and community. 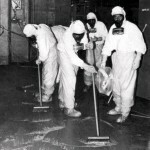 Cleanup started in August 1979, and officially ended in December 1993, with a total cleanup cost of about $1 billion. There was an evacuation of 140,000 pregnant women and pre-school age children from the area. 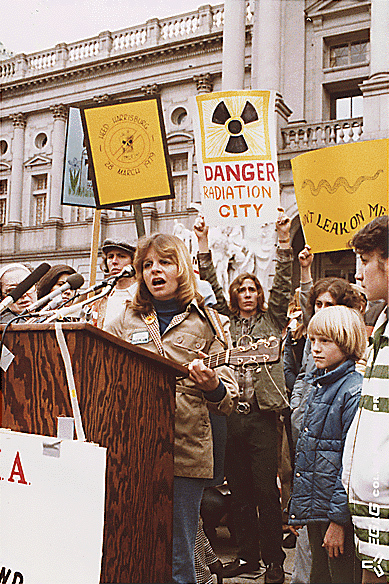 The accident crystallized anti-nuclear safety concerns among activists and the general public, resulted in new regulations for the nuclear industry, and has been cited as a contributor to the decline of a new reactor construction that was already underway in the 1970s. 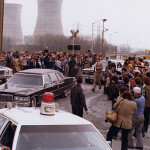 Public reaction to the event was probably influenced by The China Syndrome, a movie which had recently been released and which depicts an accident at a nuclear reactor. 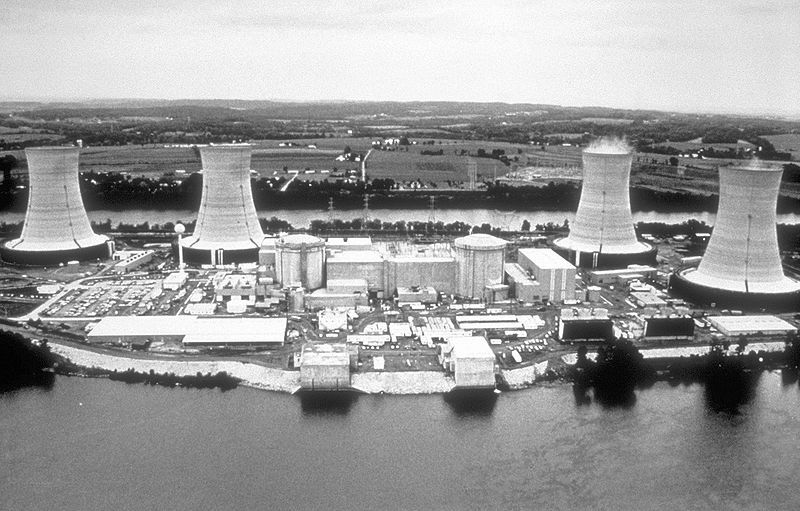 One reactor is still in use to this day, and the one that almost melted down is shut down and hasn’t been used since the incident.